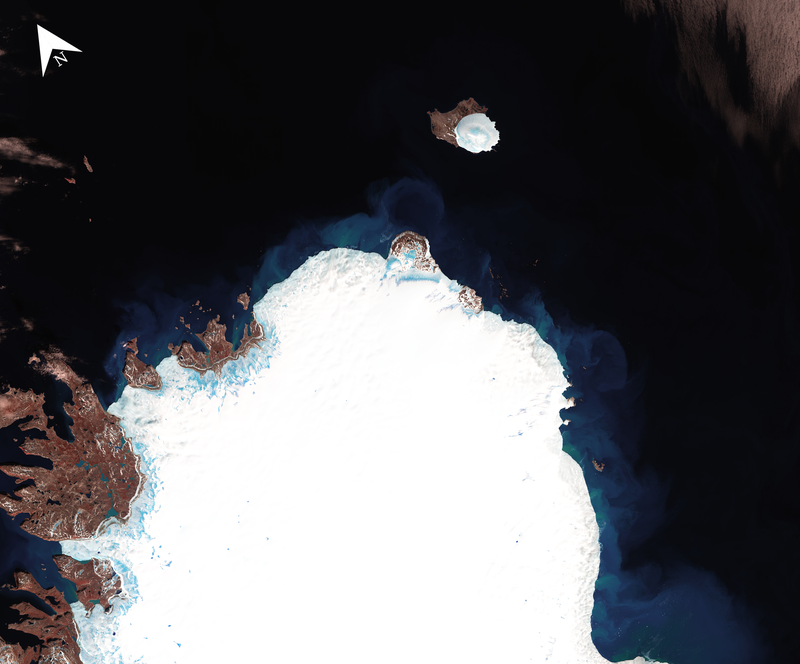 This Landsat 8 image (path 212/row 002) shows the coastline of Nordaustlandet and the island of Storøya on the northeastern edge of the Svalbard archipelago in the Arctic Ocean. This image was acquired on July 28, 2018, and represents one of those 8 million scenes available in the USGS Landsat archive. Aug 2, 2018 • This week the USGS reached eight million scenes in the USGS Landsat archive! All 8 million Landsat scenes are available to download from EarthExplorer, GloVis, and the LandsatLook Viewer. As the world’s longest continuously acquired collection of space-based, moderate-resolution land remote sensing data, the USGS Landsat archive adds over 1,100 scenes each day.